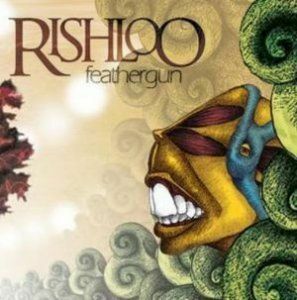 4/5 an excellent album from Rishloo, but with really bad transitions. Guitars are simple and catchy, good for the atmospheric, bass is groovy and the drums are satisfactory. Vocals are pure amazing. Probably one of Rishloo's best works (and worst transitions). It is the perfect combination of metal and rock, with clean and mildly harsh vocals. It can be calm such as in Katushika and keyhole in the sky and intense like river of glass. But dreamcatcher and scissorlips are the worst transitions and opening songs I have heard in a while, and ruined this near perfect master crafted album. Nevertheless, prog enthusiasts should not skip this amazing album.